Contact Us with your Questions or Comments. Please complete the fields below and we will respond to your inquiry within 48 hours. ​As far as your eye can see around the properties you own, manage or maintain, your reputation is portrayed by your landscape. A functional, safe and inviting environment impacts the value and attraction of every investment. That’s why at Jonas Sprinklers & Fertilizer, we’re preferred by clients who expect a broader view. 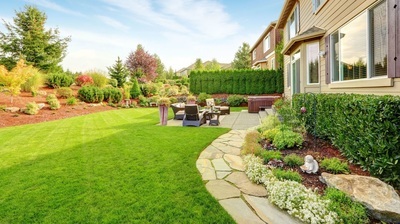 A commitment to landscape health and environmental responsibility. 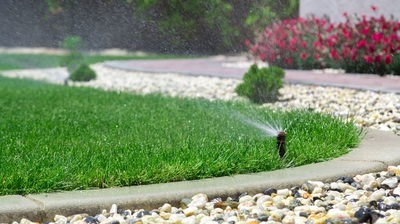 As your partner, we ensure grounds that flourish in beauty, while working to conserve energy, save time and money, and see things the way you do. 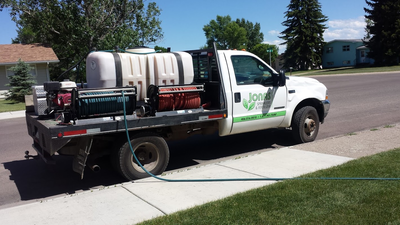 Serving Great Falls Montana and Surrounding Areas throughout the State. ​Website design by Paper Moon Marketing.